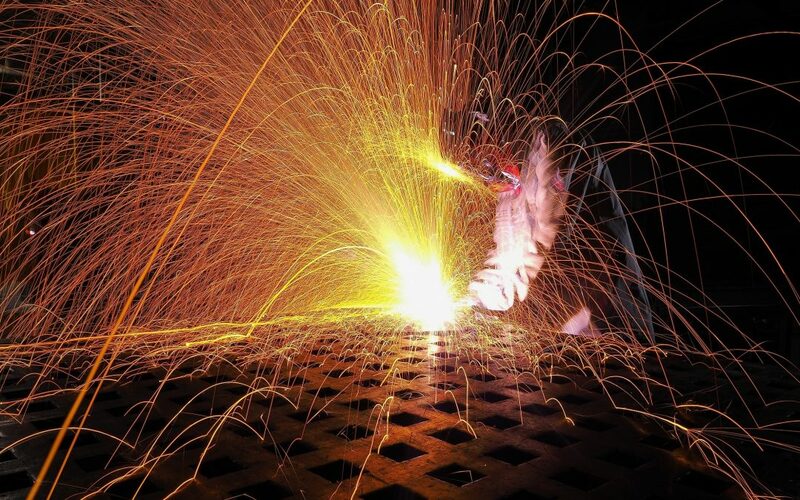 It was almost a year ago when I had the president of a local company call me with one simple request: “how can we grow our workforce pool in the welding sector WITHOUT continually cannibalizing the workforce of another manufacturer in our community?” For me, it was a reasonable request/question yet the solution seemed to evade our manufacturer’s for many years. So the president of the company, myself and the H.R. director sat down and just started talking – asking questions, listening and understanding what the employer needed was 90% of the battle. Connecting local resources is always the Chamber’s #1 goal, after all, our local organizations and local people have the best grasp on what we really need. Wichita Falls is extremely fortunate in that we have a high school Career Education Center in which workforce skills are not only taught but also designed to put quality young professionals in our workforce upon high school graduation. We are also blessed with Vernon Community College Skills Training Center where industrial skills are further developed and the next level of education can be obtained. Yet with these great resources available, the problem still existed, the problem of not enough people/population participating in the classroom/lab/workshop – we needed more than our community could produce! My question to the company: who do you know that I can approach about the recruitment of more welders? The response: Well, we know that Tulsa Welding School (TWS) graduates a lot of students each year and being as though they have two campuses that are in our region, TWS would be a good place to start. So, I make the call, I tell them who I am and what one of our local manufacturer’s needs. Of course, the staff was extremely thankful and very accommodating. I scheduled a campus tour and they lined up several staff members to enlighten me on their training and development process. The way their education process works they basically can graduate 100 – 250 students every 5 weeks – definitely a number we can work with. Several large companies around the U.S. have an existing relationship with TWS and they also have recruitment programs that work. The question for us was: how can we compete with some of the largest welding job companies out there? The solution was simple, not easy…but simple: help the graduates with relocation expenses! It doesn’t matter the occupation, skillset or talent one has – what matters is the basic human needs, one of which, for a recent college graduate, is the money to help them relocate. 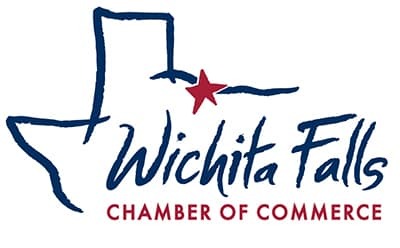 So, through excellent community partnerships between The Chamber of Commerce, The Wichita Falls Economic Development Corporation, the City of Wichita Falls, and the local manufacturer, a new recruitment program was developed. All four of the organizations had “skin in the game”. For the Chamber; develop the right connections between the company and the school. For the economic development board and the City: develop an incentive program to assist with the cost of relocation, and for the company (the biggest challenge); interview and hire the right fit and to match the relocation incentive offered by the EDO and City. The program was put in place in early 2018 – the results have been excellent! Not only have we added new workforce but the county has gained new population. A new skilled workforce and an increase in population are exactly what our community needs in order to grow! Contact Travis Haggard by clicking here!